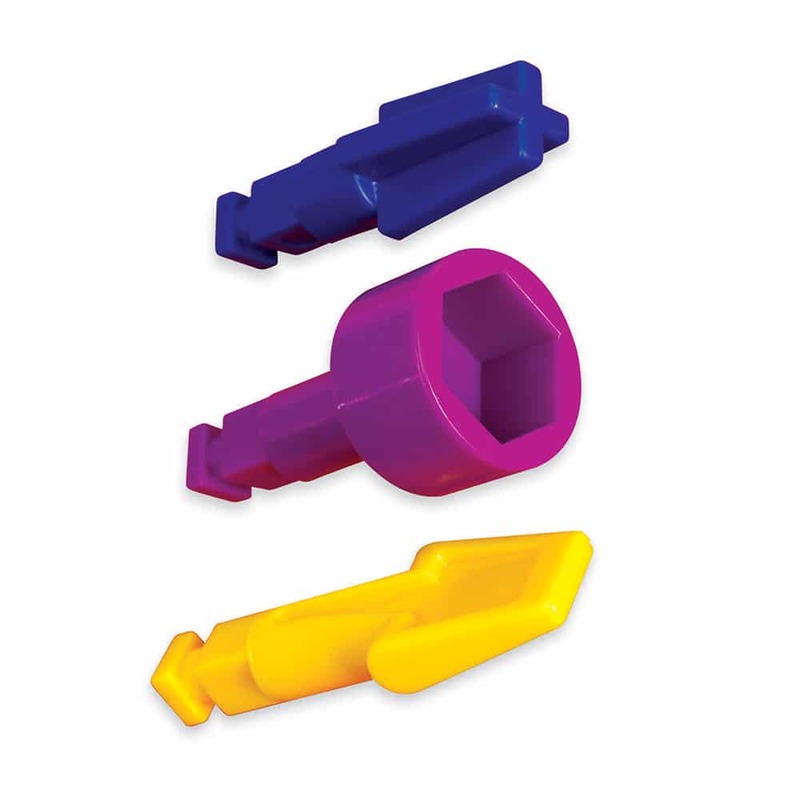 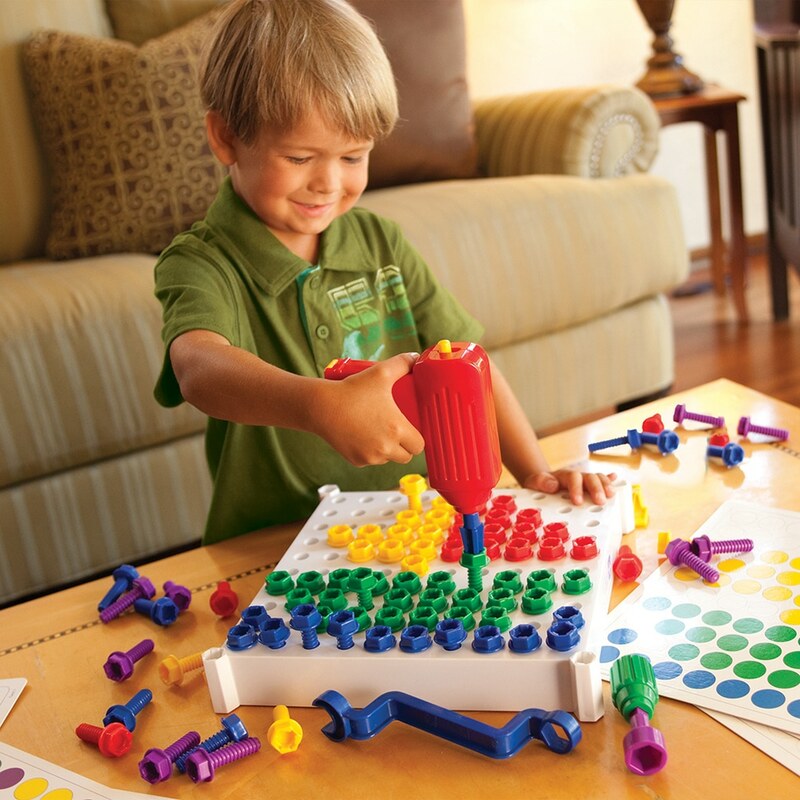 screwdriver, wrench, and 120 chunky bolts, preschoolers can power up their imaginations. 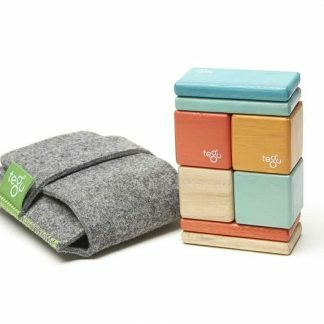 Encouraging both open-ended and structured play, Design & Drill Activity Center introduces tools to the creative process. 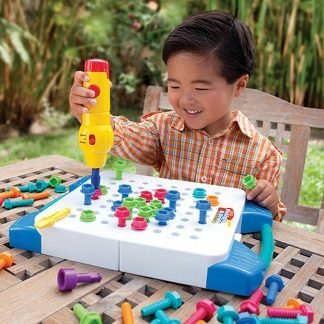 Children delight in the action and sound of the power drill as they shift from forward to reverse, drilling their bolts into place, then unscrewing them from the board. 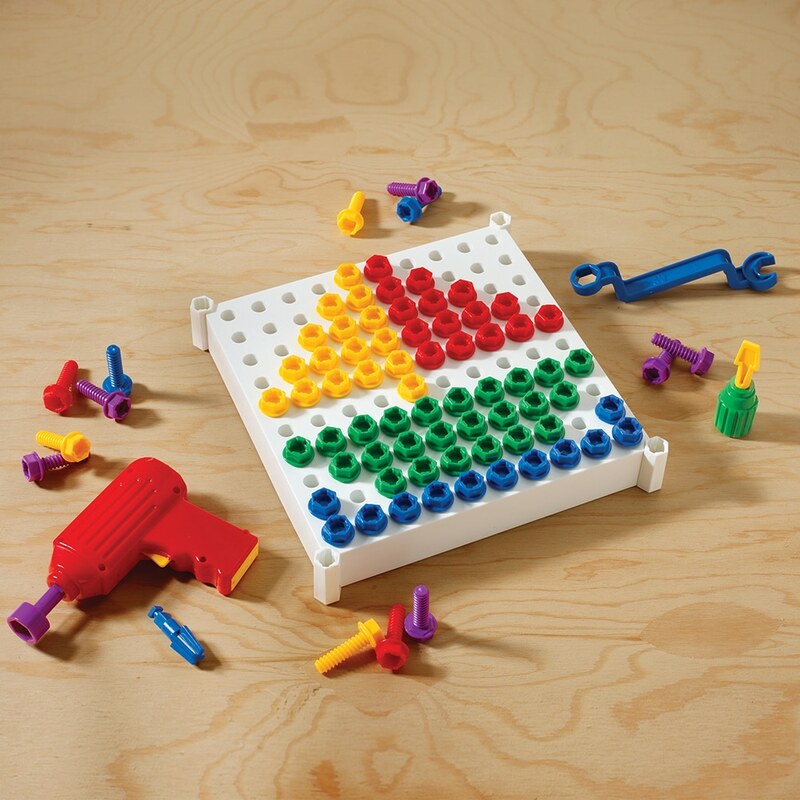 Using power drill, screwdriver, or wrench, and bolts in five different colors, children design their own mosaics or follow activity cards to create pictures and patterns, from boats and trains to fish and flowers. 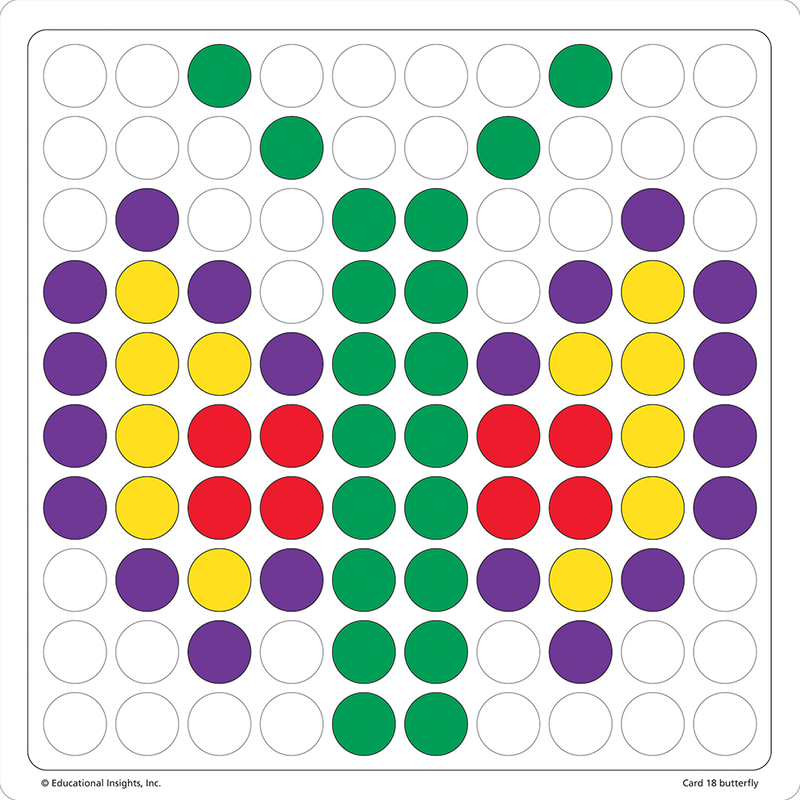 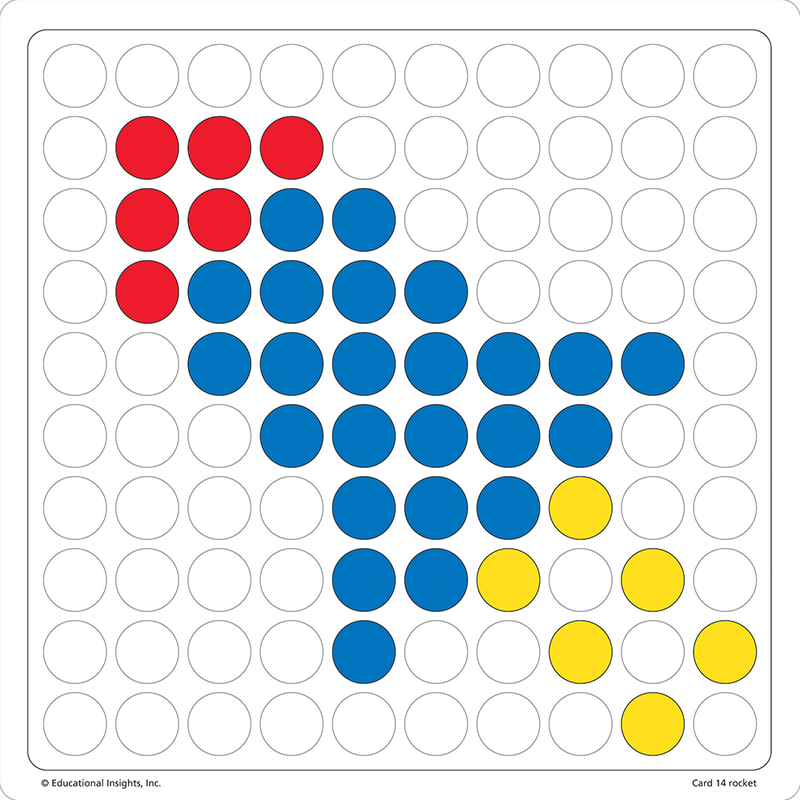 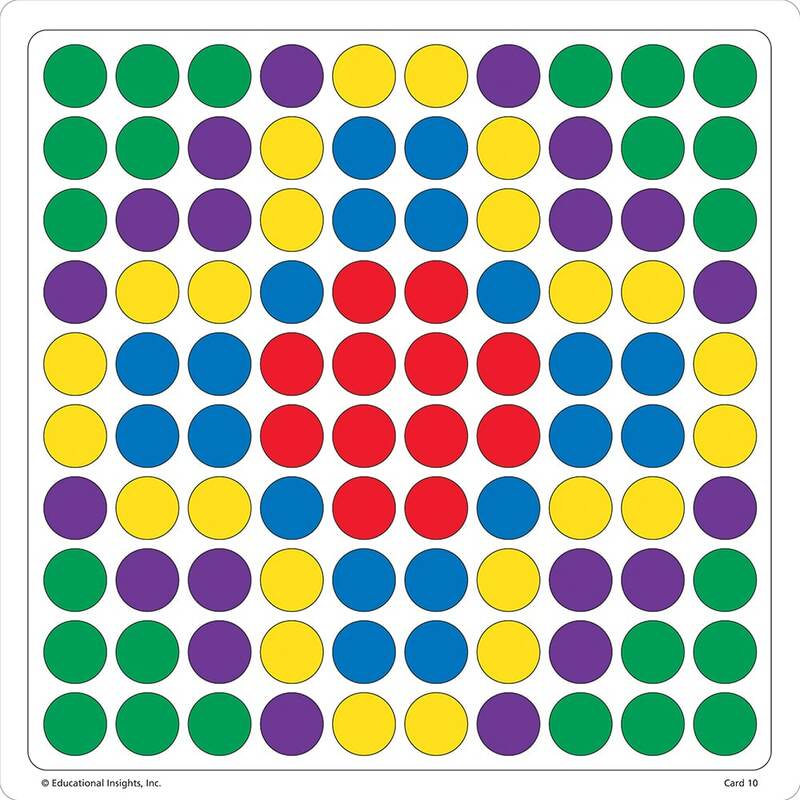 Patterning is essential to reading and mathematics. 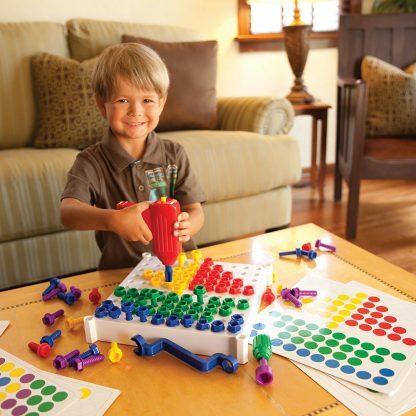 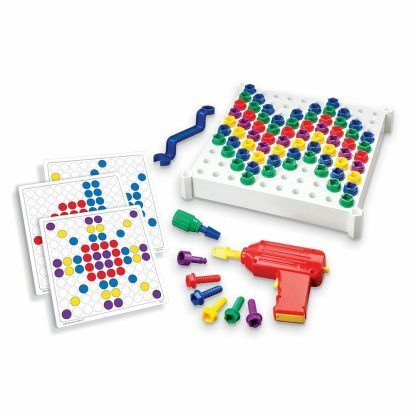 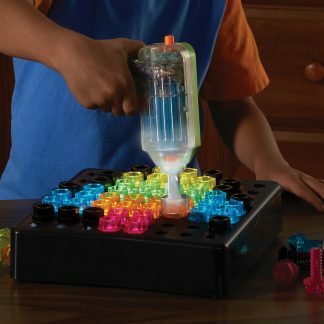 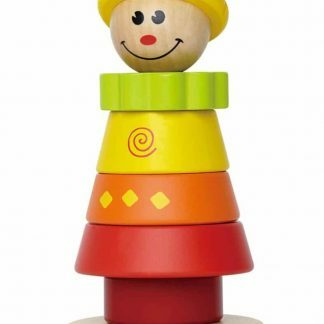 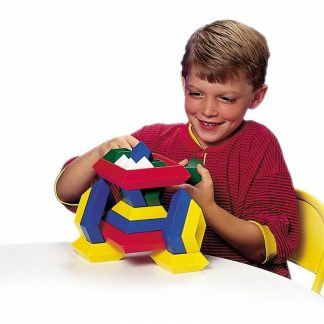 This children’s drill set develops eye-hand coordination, cognitive, and fine motor skills, spatial awareness, creative thinking and problem-solving. 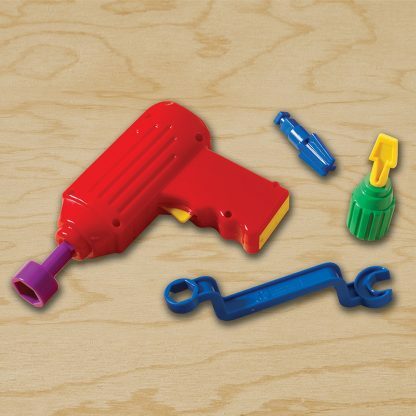 Drill requires three AA batteries, not included. Design board measures 9″L x 9″W.